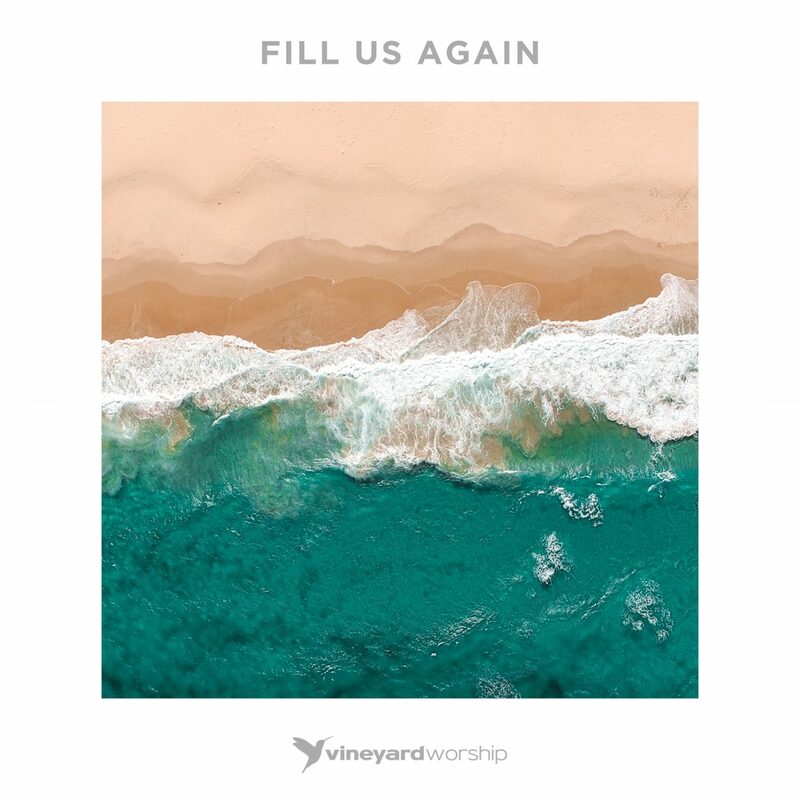 Fill Us Again is the new live album from Vineyard, recorded at The Cause to Live For and the Vineyard National Leaders’ Conference. 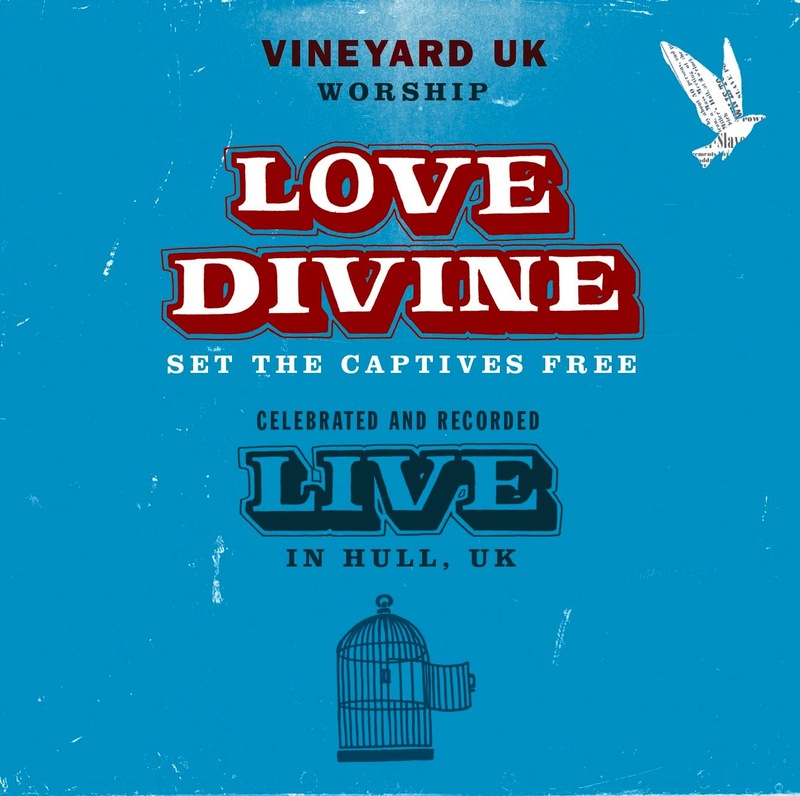 Featuring new songs from Dave Miller, Andy Hatherly & Bernie Ditima (Trent Vineyard) and Samuel Lane (St Albans Vineyard), Fill Us Again is the first live album from Vineyard UK & Ireland for three years and is well worth the wait. 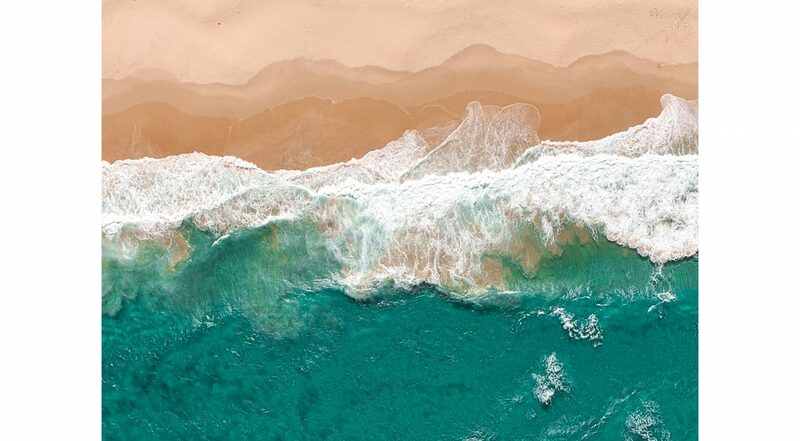 As we see on the cover art, the tide is rising; dry land is being revived. 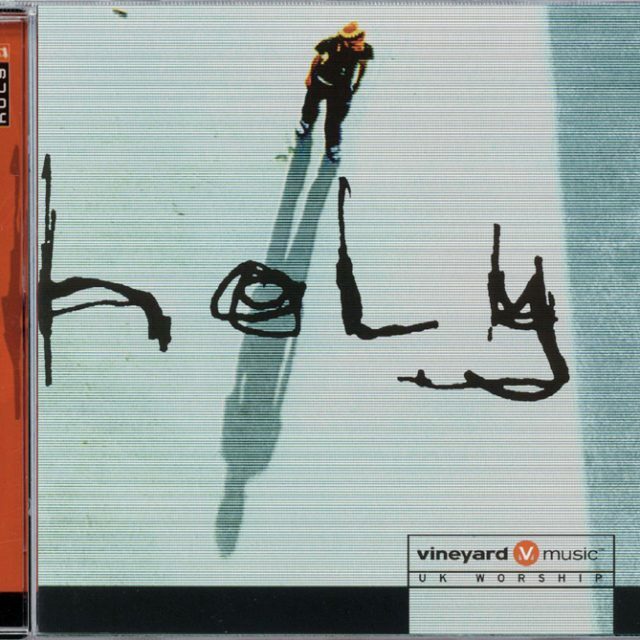 Come, Holy Spirit, and fill us again. 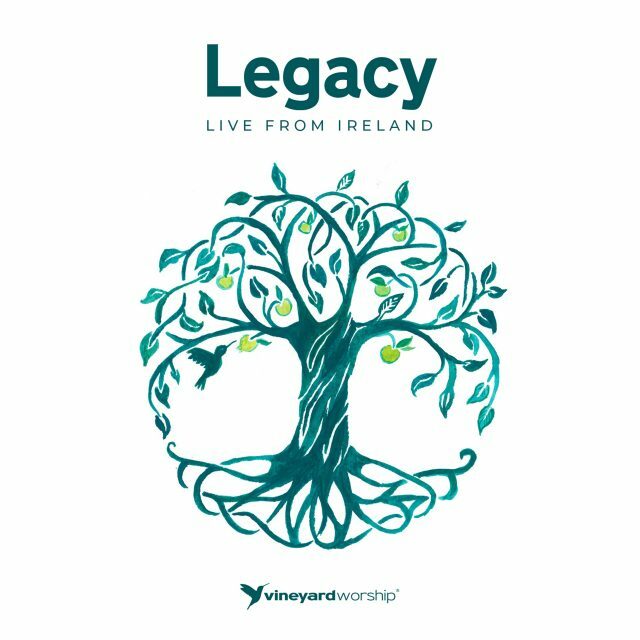 From these two national events, Vineyard Worship captured the sound of Vineyard churches gathered as one tribe; with students and young adults at The Cause to Live For, and leaders from England, Wales, Scotland, Northern Ireland and Ireland at the Vineyard National Leaders’ Conference. 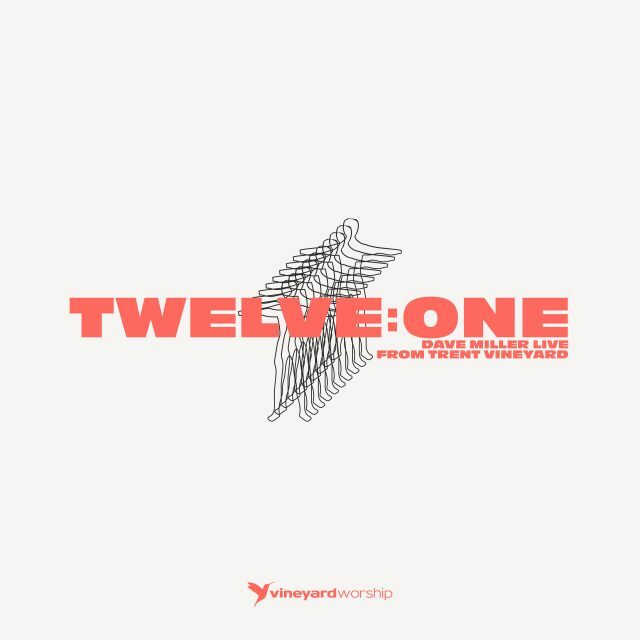 We hope that these songs help you as you seek to pursue a life of authentic worship. 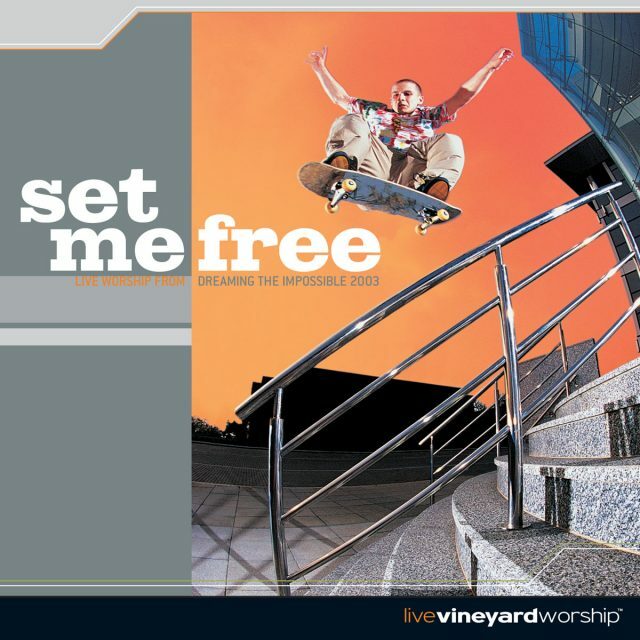 In 1998 Vineyard released their first album, the best-selling Come, Now Is The Time. 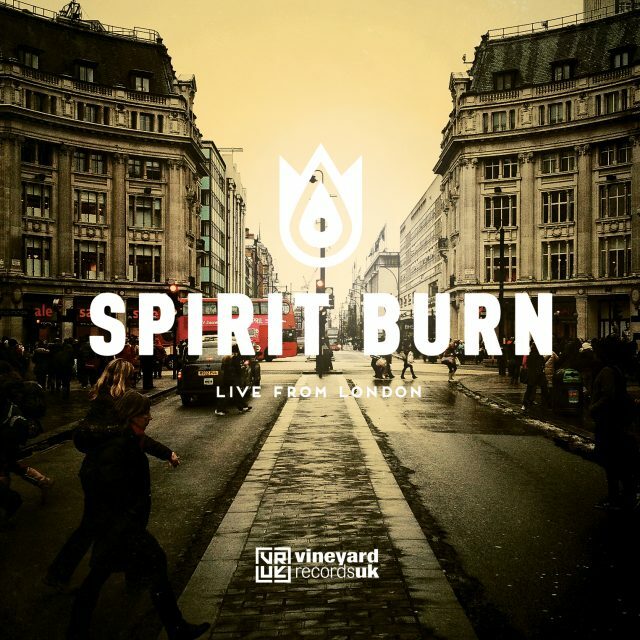 20 years and 52 releases later, Vineyard continue to press into intimate worship with new voices and a fresh sound for 2018.